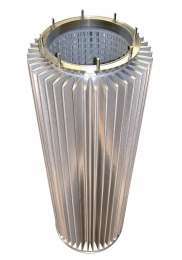 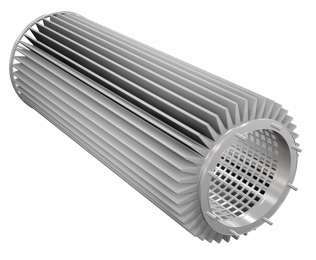 Stainless steel filters produced from a variety of bonded, highly separating layers of stainless steel wire mesh are used in a multitude of applications in the chemical, pharmaceutical and many other industries. 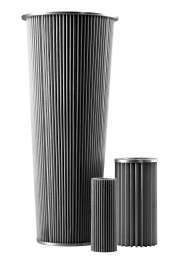 A special sintering technology results that all wires come into contact with each other, without changing the structure of the individual mesh layers. 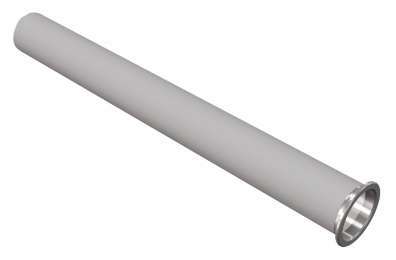 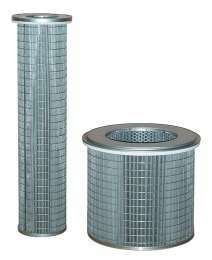 The result is a robust porous filtration medium with previously defined properties. 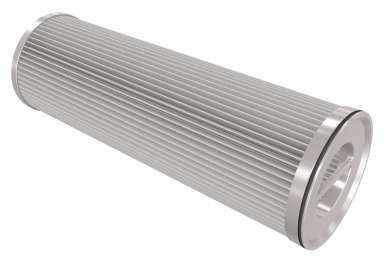 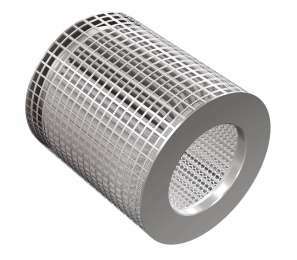 Available as cylindrical filter basket, as double wall filter cartridge or as pleated cartridge, our stainless steel filters are made upon request and according to your wishes.